KENNARDS Hire Rally Australia will host the decider for the 2017 CAMS Australian Rally Championship (ARC) for drivers after an upset result at the penultimate round in South Australia at the weekend blew the contest wide open. 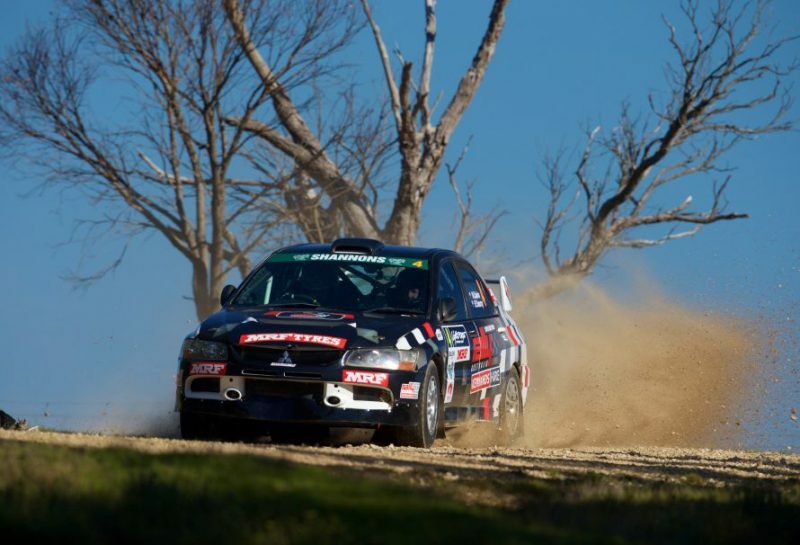 Coffs Coast local Nathan Quinn wrapped up the Lightforce Rally SA with wins on 12 of the 14 scheduled special stages in a Mitsubishi Lancer. Quinn’s maiden ARC round win moved him to second in the standings, 30 points behind defending champion Molly Taylor, who finished second on the event with two stage wins in a Subaru. Former points leader Harry Bates slipped to third after failing to complete the rally in his new Toyota Yaris. Subaru privateer Craig Brooks claimed third outright, his top spot on the ARC2 class pointscore also securing an entry at Rally Australia on the NSW Coffs Coast on 16-19 November. 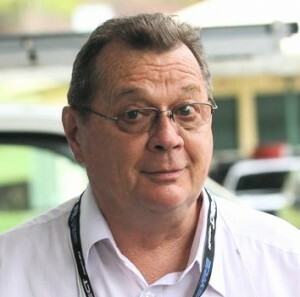 Quinn, a Coffs Harbour automotive workshop owner, said his first round win was still sinking in and he hoped the impetus would carry him and co-driver Ben Searcy to victory in his home round and the championship. “I’m stoked. I said that we had to come here and win and it worked out pretty well for us,” he said. “I’m very happy to finally get a win for the team after rallying for 10 years.